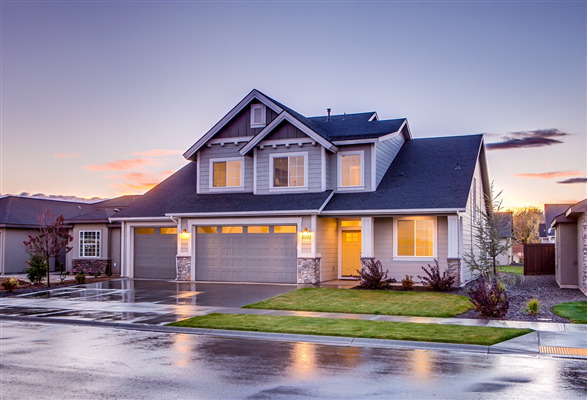 According to reported figures last year, nearly 66 million Americans live in communities that are overseen by a homeowners association or similar entity. Here in Eden Prairie, Minnesota, and the surrounding area, HOAs thrive as communities have seen a tremendous spike in interest with new homeowners moving in. Even the best associations have their challenges, however, as board members have to deal with a broad spectrum of issues that arise from time to time. Below are some of the most common challenges to operating a successful HOA and what you can do to minimize their impact. Growing and maintaining a healthy homeowner’s association requires a lot of energy and effort. This is especially true when trying to attract new homeowners just moving into the area. If you are struggling to grow your HOA, then below are our tips for adding new members and attracting new homeowners. 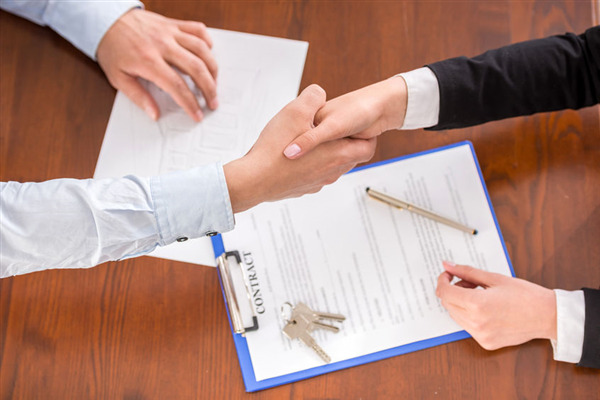 What Makes a Great Property Management Company? 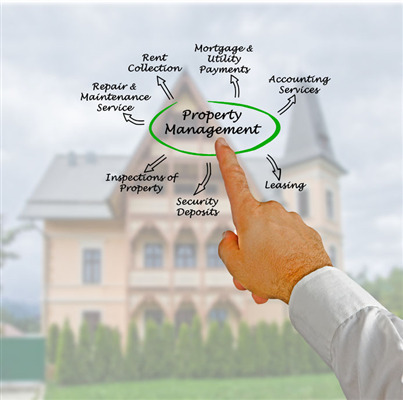 Property management companies must be detail-oriented, focusing on even the most minute of tasks with an eye for detail. 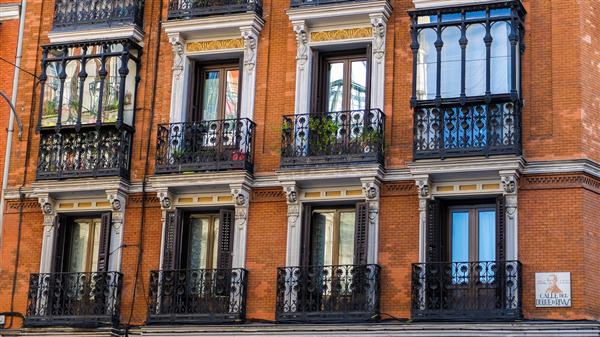 Your property management company should have a repertoire of resources for maintaining the beauty and functionality of the building’s components. 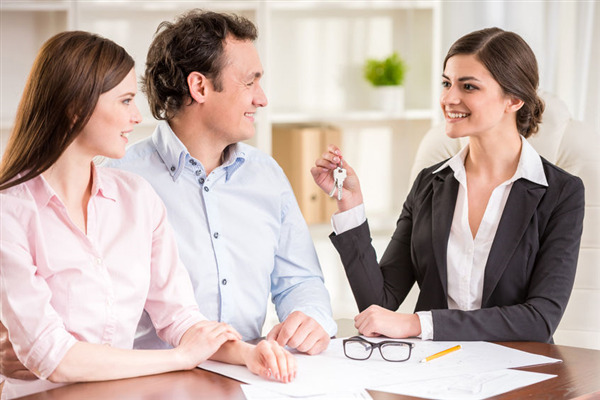 A great property management company manages every aspect of a homeowner association, from the physical structure to the finances, assuring that each component functions properly and efficiently.